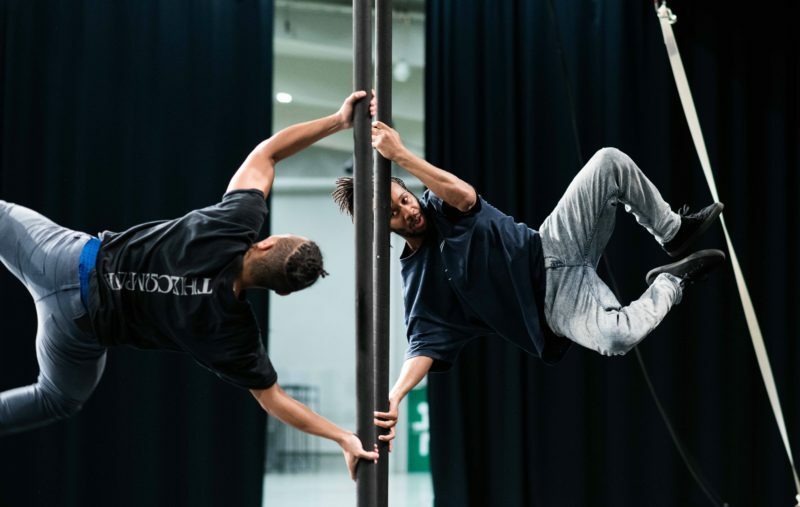 We have a paid opportunity for 9 early career circus and street dance artists with a strong knowledge of circus and street dance, or just one of those disciplines, to take part in an international hip hop dance/circus production. 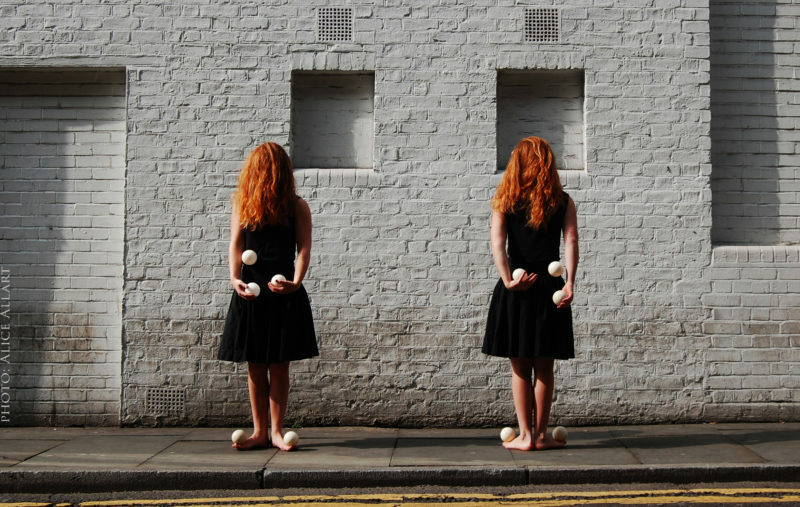 Thanks to Alice Underwood for cleverly editing together this round-up of the artists we’ve worked with this year! 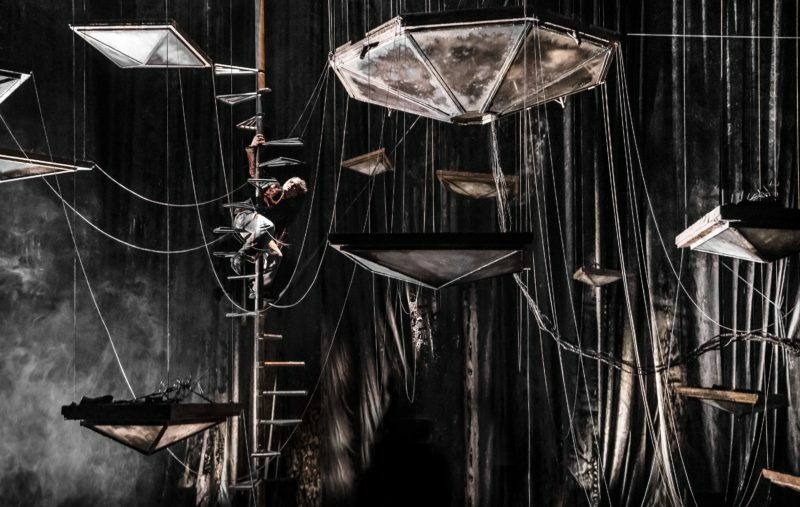 Hyena by Alula Cyr, 8 Songs by Gandini Juggling and Ringside by Ellie Dubois all featured at Subcase Subtopia Circus Fair in Stockholm last week as part of Spotlight UK Circus – the second outing at an international circus festival for the British circus showcase this autumn.